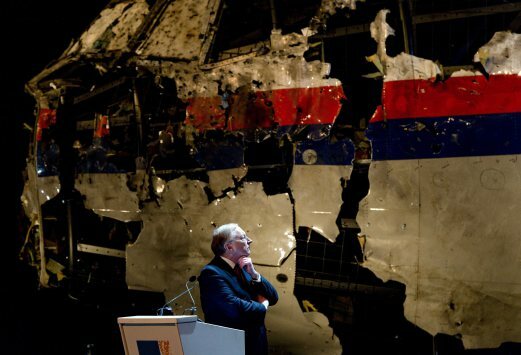 The [Malaysian] Transport Ministry today said Malaysia was not given full access and privileges into the Dutch Safety Board’s (DSB) investigation into the downing of Malaysia Airlines MH17. Responding to points made in the DSB final report on the incident, which stated that Malaysia did not extend its full cooperation in the initial stage of the investigation, Deputy Transport Minister Datuk Abdul Aziz Kaprawi said this was because Malaysia’s role was not honoured as it denied full access and privileges to the probe. He said the Department of Civil Aviation (DCA) was not made a full member in the joint investigation and unlike other members, Malaysian representatives were only granted limited access. We were the owner of the aircraft. How can we be prevented full access? We could not view the aircraft and were not invited to attend certain meetings. “In the end, we cooperated when they gave us full access after acknowledging our role. It even says so in the news report,” said Abdul Aziz, referring to a recent foreign news article alleging Malaysia’s initial reluctance to cooperate. The article had also claimed that Malaysia Airlines had delayed the DSB probe by denying investigators access to its employees and documents. Aziz also said the report was one-sided. On the claim, Aziz told reporters to seek further clarification from the airline. 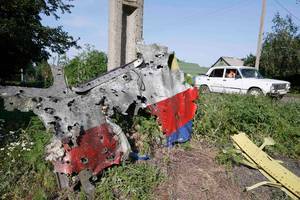 MH17 from Amsterdam to Kuala Lumpur was shot down over Donetsk in eastern Ukraine on July 17 last year, killing all 298 people onboard.